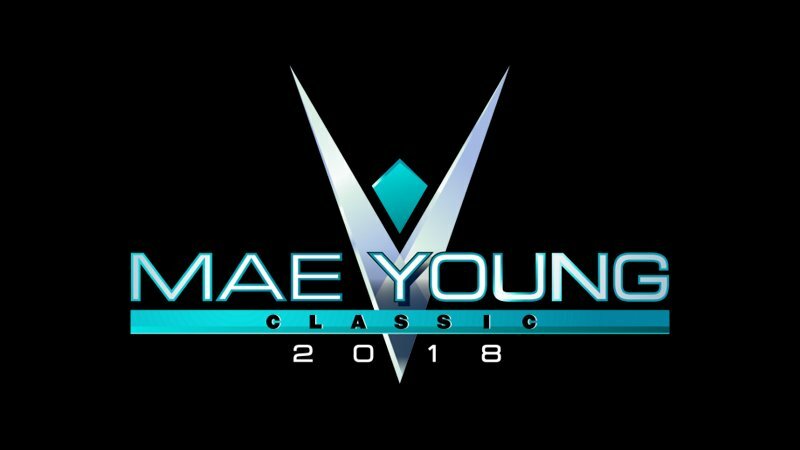 Tegan Nox, who injured her knee while executing a suicide dive during her Mae Young Classic Quarterfinal match against Rhea Ripley, took to Twitter after the fact and revealed the full extent of her injury in a lengthy post. After the whole ordeal, Nox tweeted about the full extent of the damage – which reads pretty horrific on the face value of it. She suffered a dislocated knee cap, torn MCL and LCL, completely torn ACL and both meniscus, bone contusions and a second fracture on her left tibia.